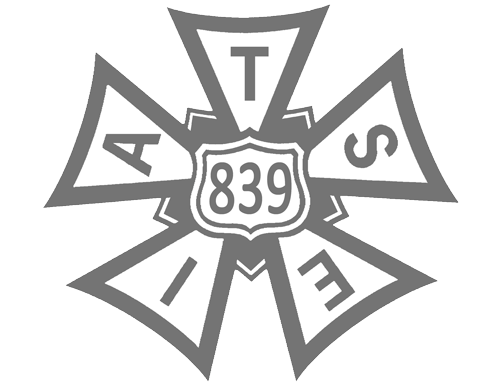 The California IATSE Council, of which the Animation Guild is a member, is lobbying in support of Assemblywoman Lorena Gonzalez Fletcher’s (D-San Diego) bill AB 3080 which would end to the practice of forced arbitration clauses in employee contracts. Leaders of the #MeToo movement assert that these agreements prevent victims of sexual harassment from coming forward because cases are settled out of court with non-disclosure agreements. Moreover, employees are required to seek justice through a complicated arbitration process instead of through the courts thus preventing opportunities for collective action. The bill is sponsored by the California Labor Federation because it empowers employees to receive just compensation for labor violations and protects everyone’s right to a workplace free of harassment and discrimination. To learn more about AB 3080, please read What’s Next for #MeToo? Tackling the Rigged Forced Arbitration System that Silences Women and Strips Workers of Their Rights on the California Labor Federations Labor’s Edge Blog.